Ensuring continuous, reliable and safe operation of your perimeter security products is B&B ARMR’s top priority. Our technical service and support team routinely support global perimeter security product installations, preventative maintenance and service efforts for a variety of barrier, gate, parking control and perimeter security systems manufactured by B&B ARMR and often, other industry manufacturers of security products. End-users, installers, integrators or service personnel, will find B&B ARMR provides direct, personable assistance on product selection, application concerns, preventative maintenance, service, parts or general technical support. B&B ARMR’s knowledgeable technical support and service staff is available via phone, web, email and can be onsite to assist you with your perimeter security applications. B&B has been in the vehicle barrier and navigational lighting business since 1925. The product knowledge obtained over that timeframe provides B&B a wealth of information, useful for troubleshooting the majority of product and field issues. The product knowledge captured since 1925 in the vehicle barrier and navigational lighting business is second to none. 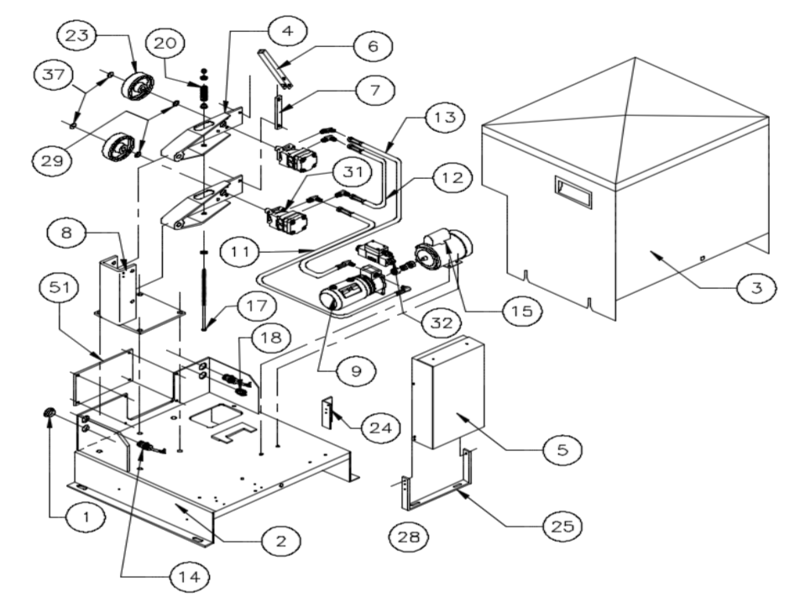 We can assist with troubleshooting the majority of field issues. Combine our large knowledge database and inventory of replacement and repair parts and you have the parts you need, when you need them. 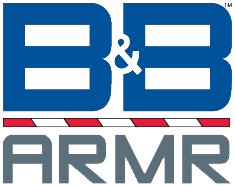 Not only do we sell parts, but B&B ARMR provides a personalized approach to ordering the correct part, as our stated goal is the correct part, the first time. Training is an important part of ensuring that perimeter security products continue to operate without fail. Whether the training is on installation, operation, maintenance or repair of not only B&B ARMR products, but other industry security products, B&B delivers a solution for your application. Partner integrators, installers, dealers and distributors have gone through the necessary training and possess the expertise to provide exceptional service to their customers. If you are looking for a local partner, B&B ARMR can recommend a trusted provider to assist you. In select markets, B&B ARMR performs monthly, biannual and yearly contract maintenance on perimeter security products. Often multiyear, these contracts provide piece of mind that your perimeter security products will perform when needed. For online support and access to FAQ’s, please visit our support page or send an e-mail to: techsupport@bb-armr.com.